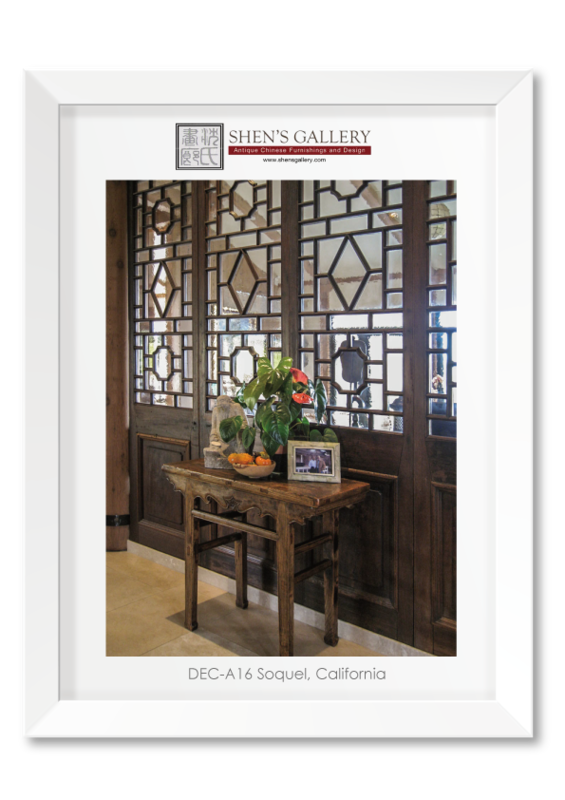 This section is designed with examples of how furniture pieces can be used in a particular setting to enhance a home environment or a space. 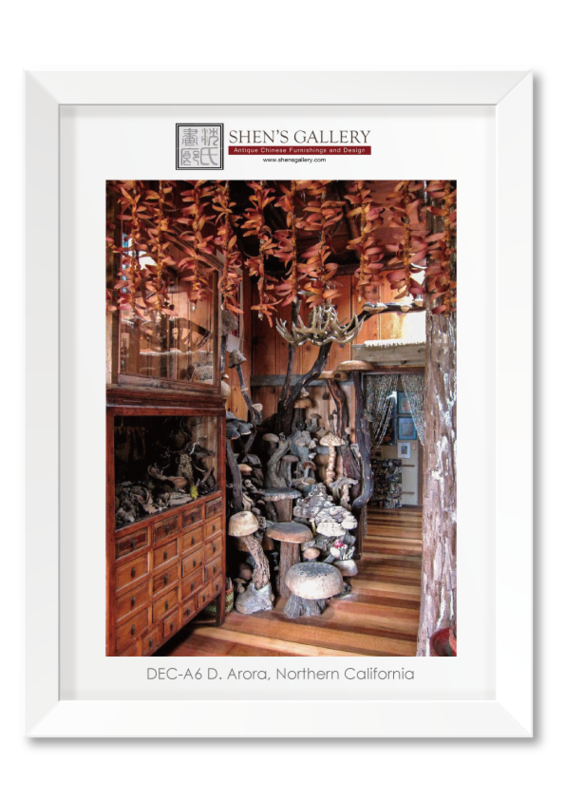 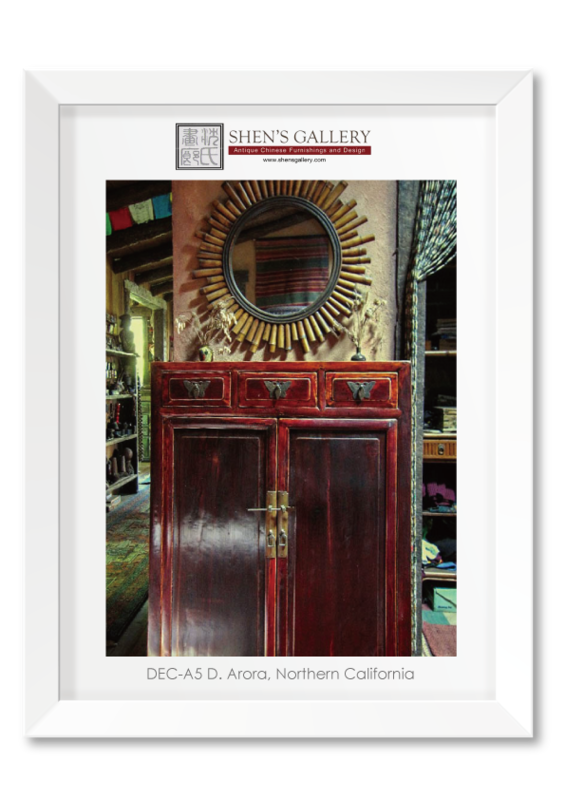 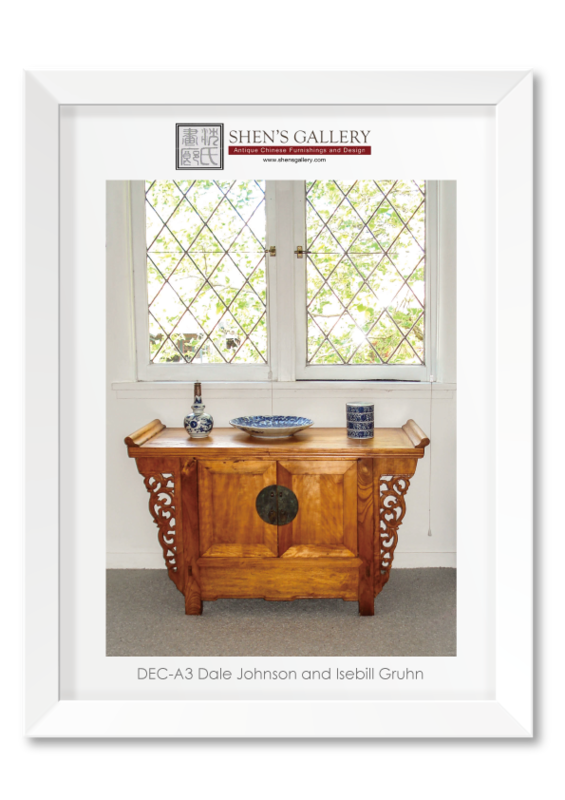 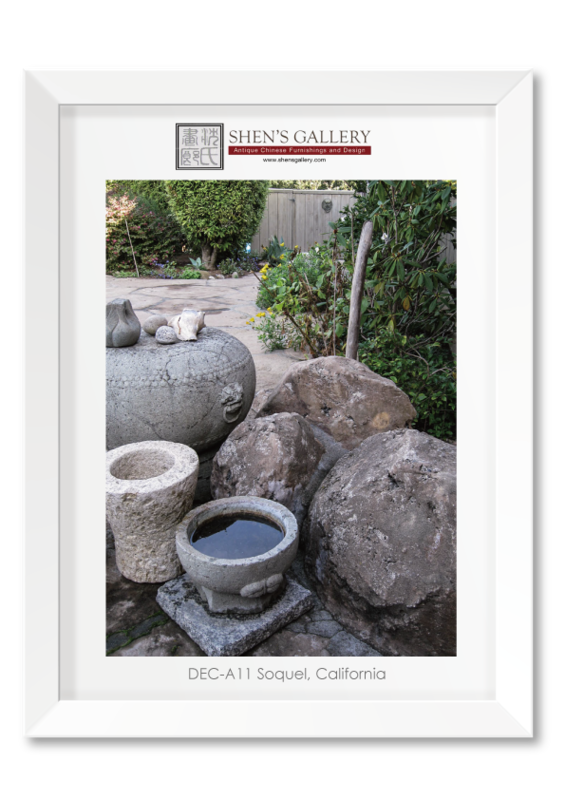 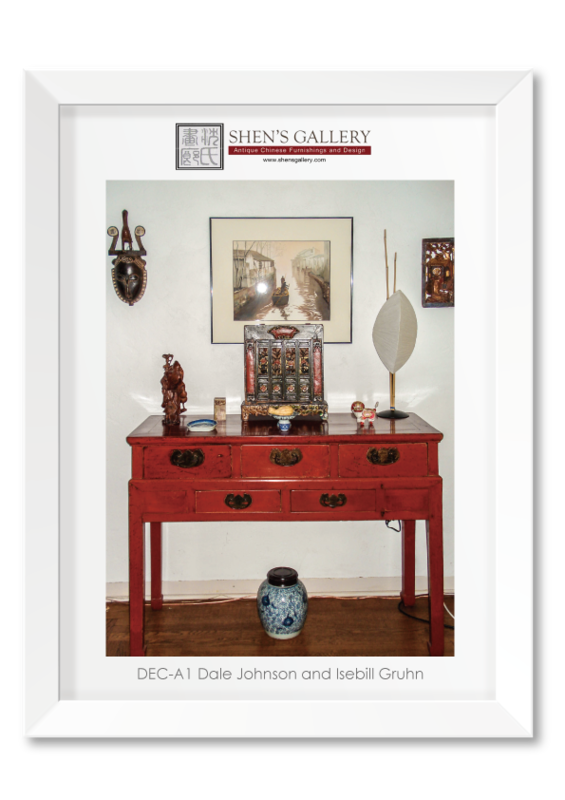 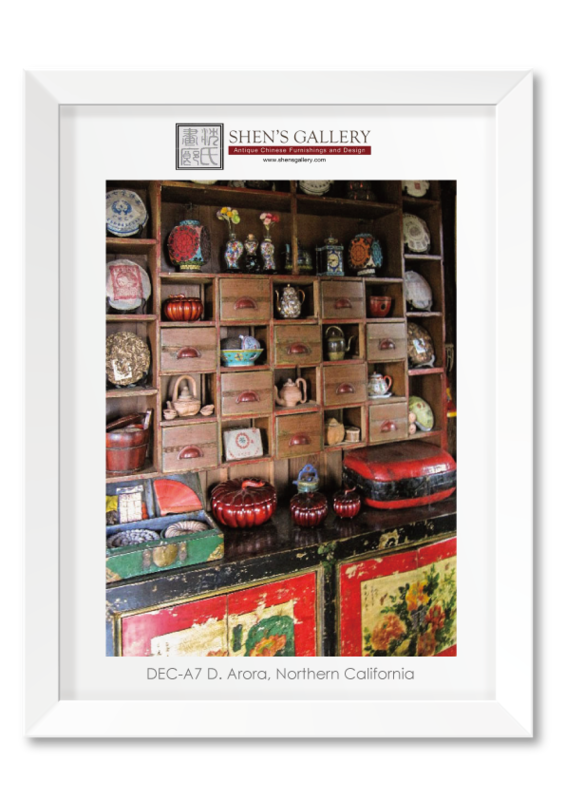 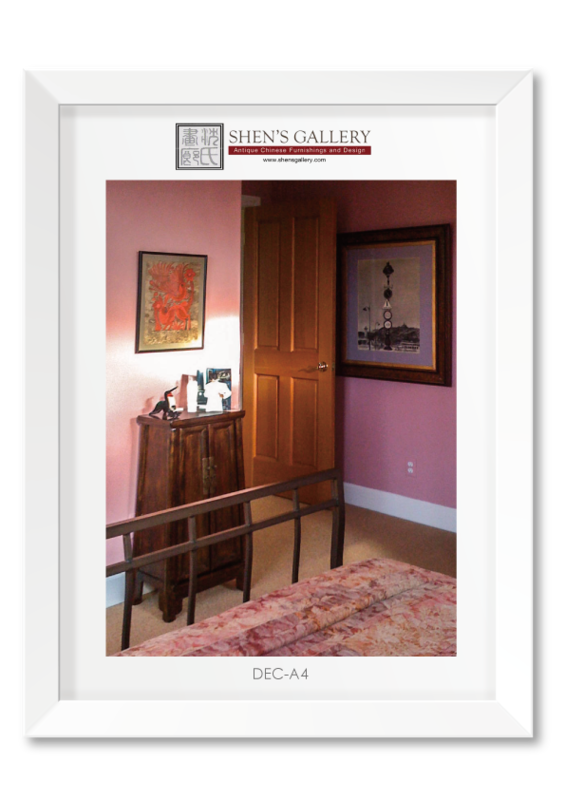 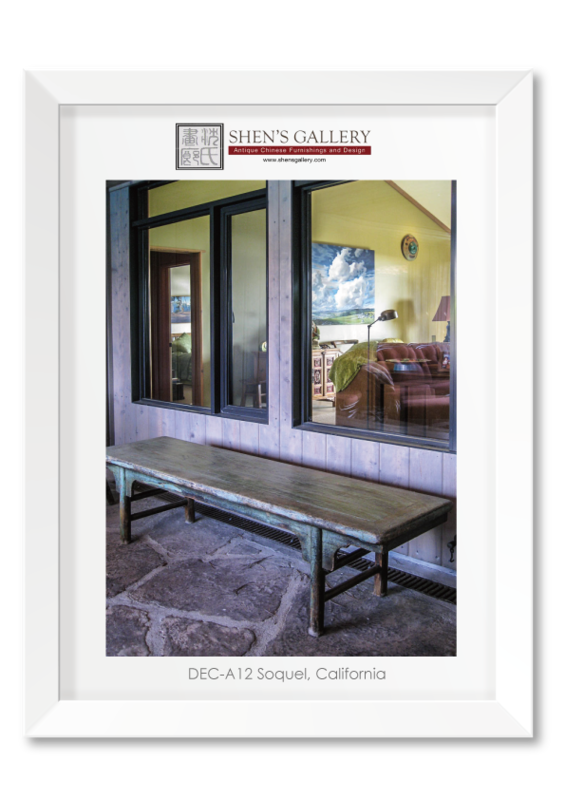 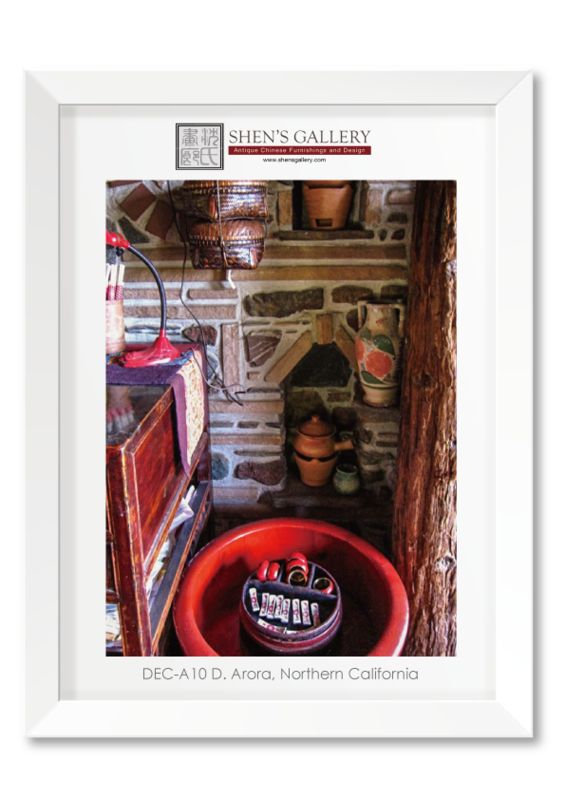 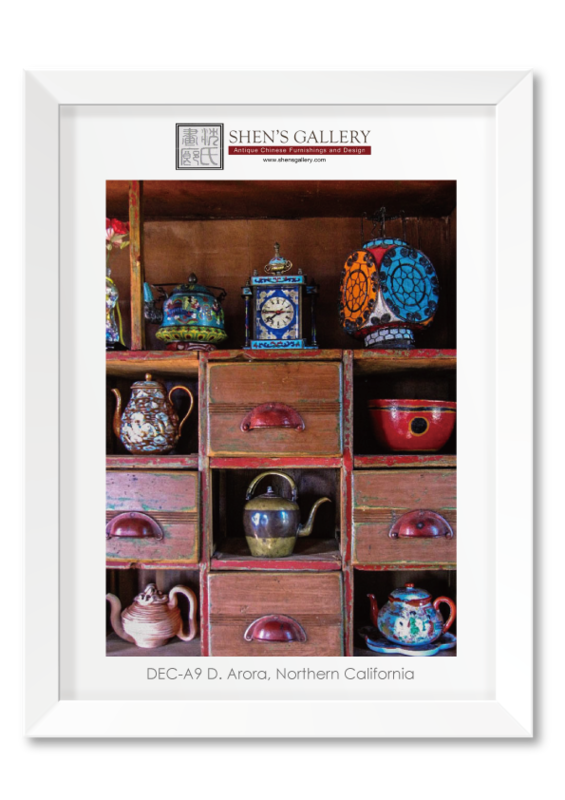 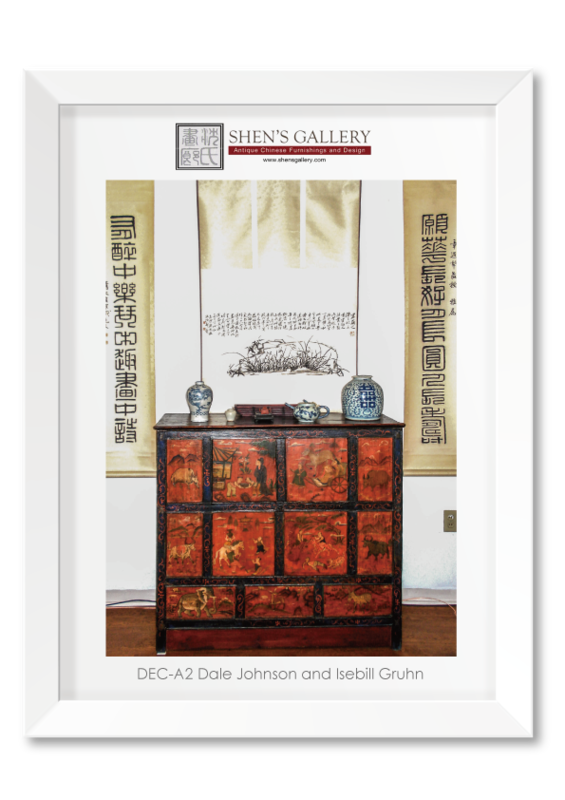 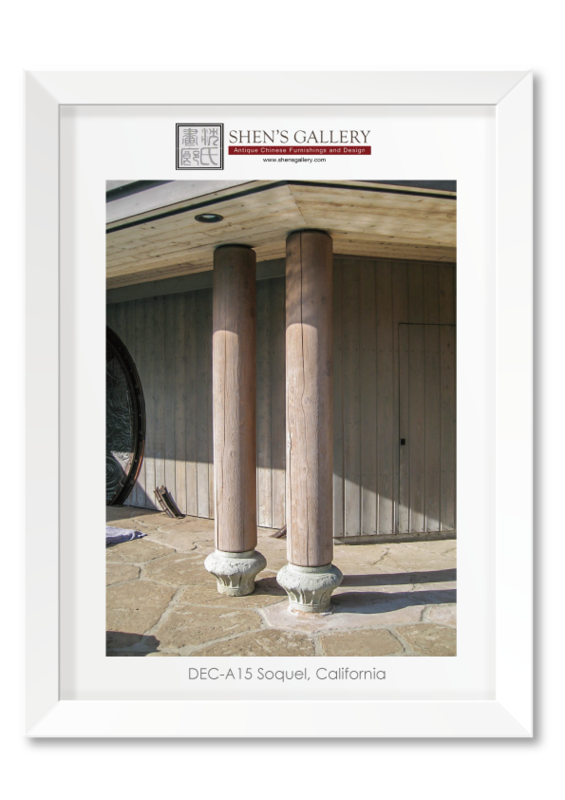 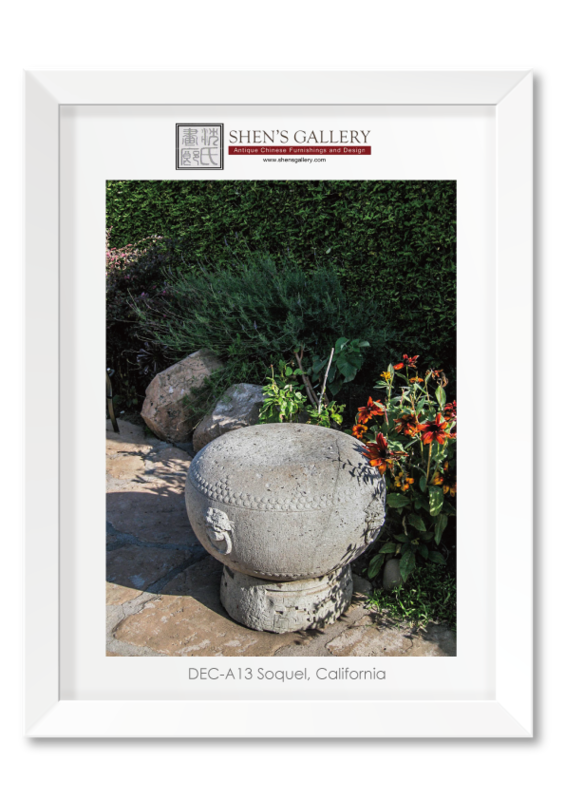 Many of the photos here came from our clients who purchased furniture pieces from Shen's Gallery to decorate their beautiful homes or work places. 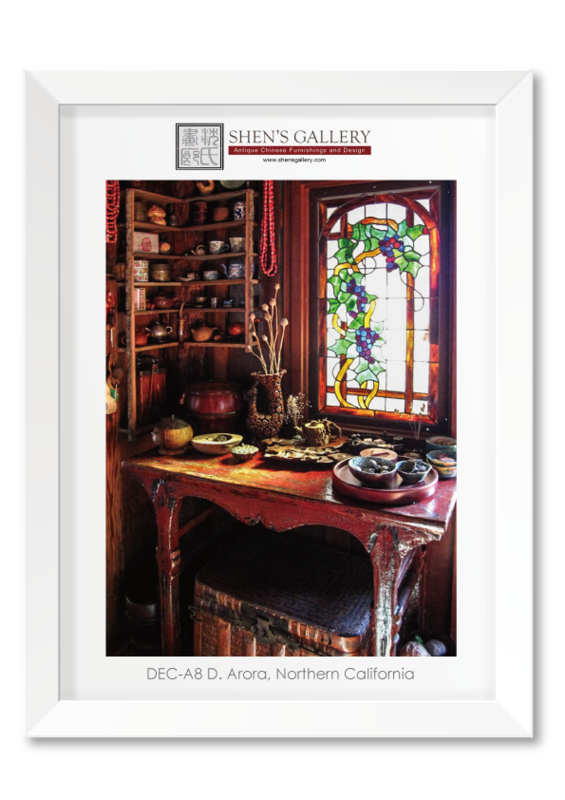 Many thanks to their generosity and willingness to share these beautiful and inspiring photos. 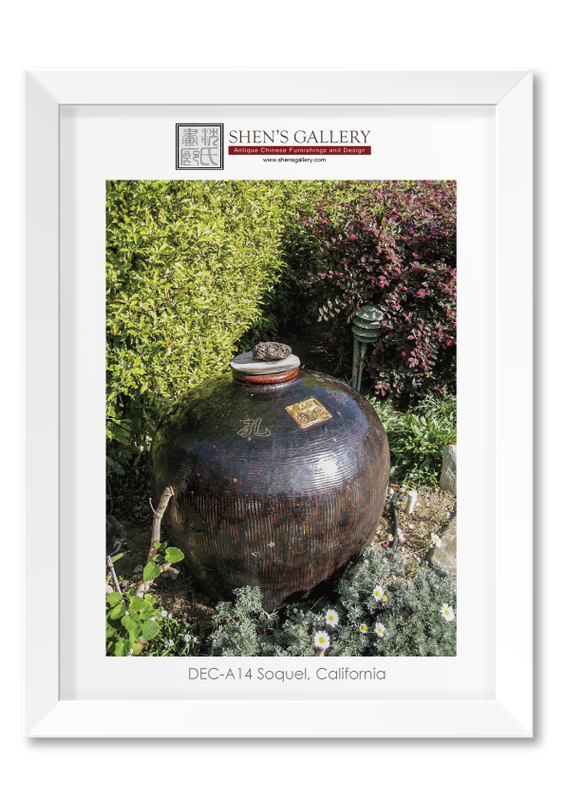 We will gradually add more photos to this section as more become available.